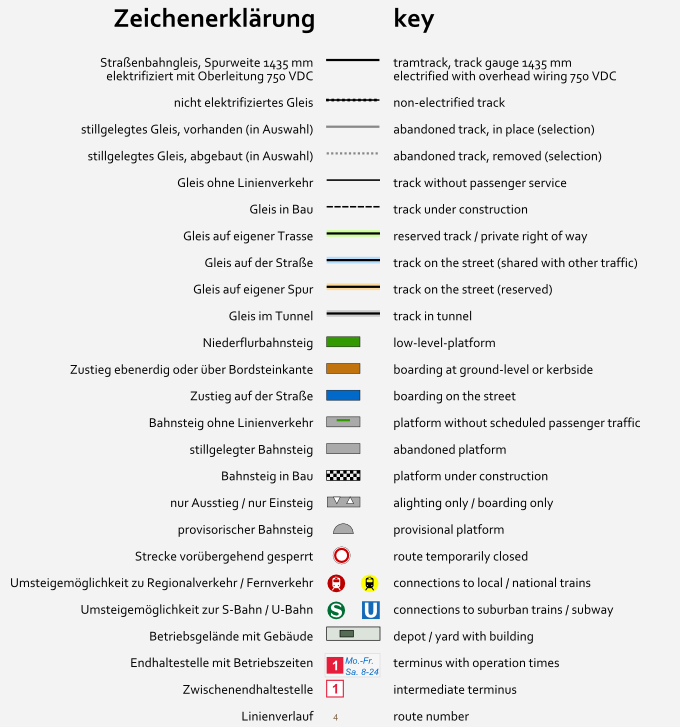 Complete track network of the VAG in Nuremberg. 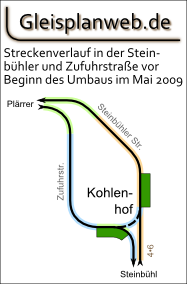 Complete track network of the VAG in Nuremberg and Fürth. Situation before the closing in spring 2004. Situation before the beginning of the reconstruction in May 2009. Tram: New lines at the timetable change. 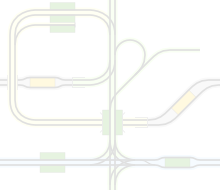 subway: New route to Nordwestring opened. 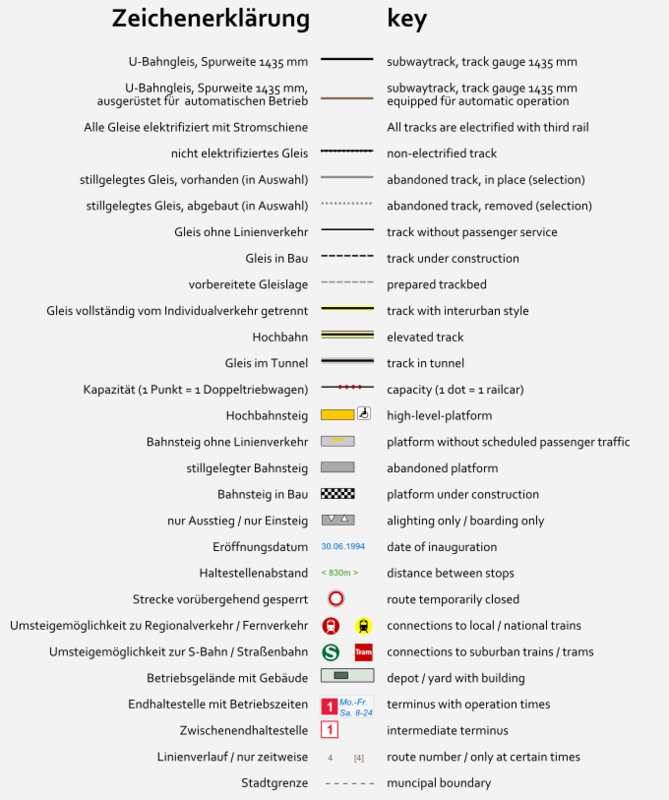 Tramway: Some minor changes, operation times added. New route at Thon in operation, construction at Hallertor completed. tramway: Neubaustrecke Thon - Am Wegfeld hinzugefügt. Danke für den Hinweis.